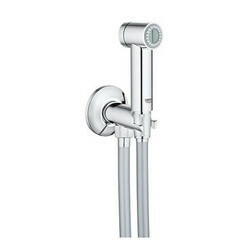 Our range of products include bathroom fittings, grohe cp fittings, cp fittings and jaquar bathroom fittings. 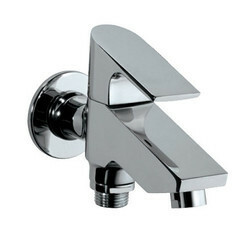 We have reached the pinnacle of success and earned a reputed name by providing high quality range of Bathroom Fitting. Chhabria & Sons offers you best quality Bathroom Fittings starting from base range to premium range products. Backed by profound experience of our experts, we are an unparalleled name engaged in providing high quality assortment of Branded CP Fittings. 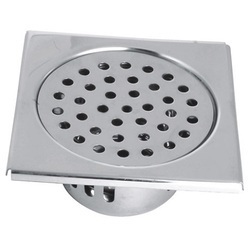 Best Quality Bathroom fittings at best price and Quality, Choose from a wide range of products from various brands, Chhabria & Sons a one stop shop for all your bathroom requirements. Chhabria & Sons is a name synonymous with Bathrooms & Tiles since 1974. We offer diverse choices in Sanitary ware and stone bowls, Ceramic wall and Floor tiles, Vitrified Tiles, Designer faucets and showers, wooden flooring, kitchenware & wellness products, CPVC pipes and aqua-lights.